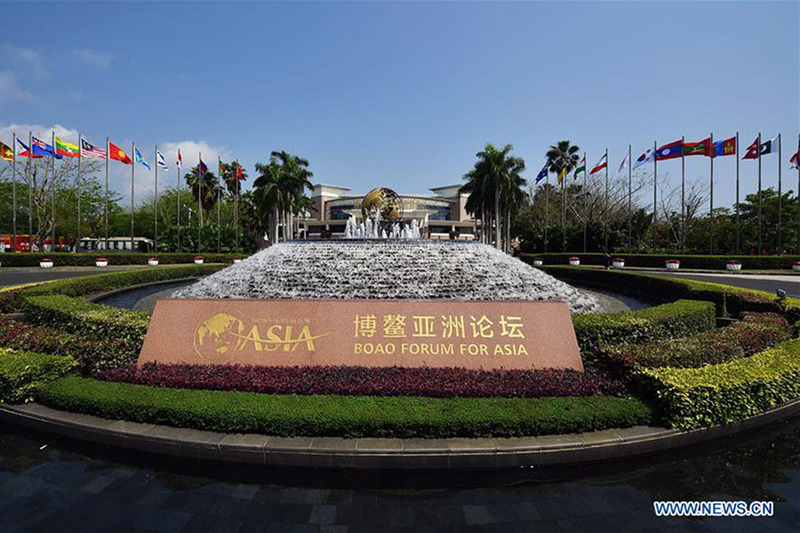 The Boao Forum for Asia (BFA) conference has become an important event in the world calendar, as it brings together business and political leaders for heart-to-heart exchanges on vital issues relating to the economy and trade. 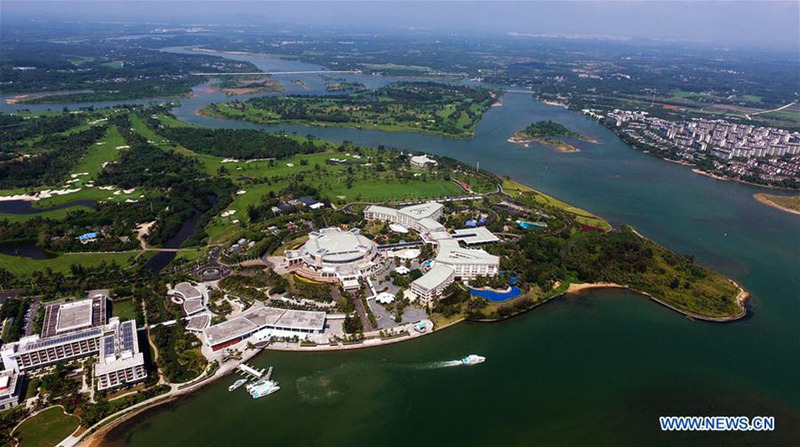 This year's BFA conference, on March 26-29 in Boao, Hainan province, has been themed "Shared future, concerted action, common development." It aptly captures the position of China's leadership, which is its belief that countries should and can strive towards a win-win cooperation. The conference is jam-packed with activities, and topics for the daily sessions have been carefully selected to highlight global and regional issues. Experts from around the globe will present their ideas and suggest a way forward in these sessions. There are also ample opportunities during the conference for bilateral and multilateral interactions as the forum provides opportunities for special meetings among CEOs and business leaders. There are also slots for special TV broadcast sessions to broaden the outreach of leaders and experts. Opportunities for bilateral interaction are also part of the conference and will be organized through mini-forums such as the ROK-China CEO dialogue, the ASEAN-China governors/mayors meeting, the Japan-China CEO dialogue and many others. At a more micro level, experts will discuss issues like e-commerce in the age of increasing cross border movement of goods and services. How to provide a business friendly environment is a key requirement for increasing growth and confidence, which are essential for hassle-free commercial activities. BFA participants will also deal with issues like managing and using data, exploring untapped wealth in our oceans, building driverless and electric cars, changes in the use and sources of energy like shale, solar, wind etc. as well as the new possibilities offered by 5G technology. The BFA also caters to a global, regional and local audience in terms of the issues discussed. While topics like the global economy and energy security are being discussed, there are also sessions for more local topics such as the rise of China as a global power. One of the sessions titled "70 and 40 Years in Retrospect: China in a New Era" captures China's rapid growth and what it means for the country and the rest of the world. 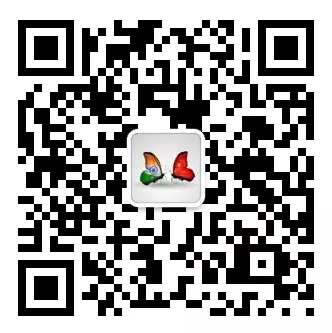 It provides an opportunity to look back on the 70 years since the founding of the People's Republic of China and the 40 years since the launch of its reform and opening-up policy. The BFA conference is also taking place at a crucial time because the world economy is facing tough challenges. The World Bank and the International Monetary Fund – the two leading financial institutions – have already downgraded global growth for the next two years. We are not sure if global growth will pick up thereafter, but the BFA can help by suggesting short and long term solutions to improve growth prospects. If this issue is not addressed promptly, global uncertainty and unease will snowball to impact not just world economy but also domestic politics. Far-right and hyper-nationalist sentiment is already getting stronger and communities are being bifurcated along key fault-lines. The BFA's role should also be seen in the context of threats to globalization. China has not only shown a commitment to standing by this global trend, but is also offering practical solutions to strengthen the process. The Belt and Road Initiative (BRI) and globalization are intricately linked. The BRI is not just about building hard infrastructure like railways, highways, ports and airports, but is also promoting soft infrastructure like policy coordination, liberalization of trade, investment opportunities and the facilitation of the free movement of capital and people. Though the BFA is one of the major efforts aimed at improving socio-economic conditions, its lofty plans to build a new world would be meaningless unless safeguards are put in place to avoid wars and resolve ongoing global conflicts through peaceful means. It is also heartening to note that the BFA is offering its platform to bring religious leaders together for a dialogue, which will be held on the last day of the conference. It is important that religious leaders and scholars are supportive of any plan to achieve long-term stability, prosperity and peace. Intra-religion and intra-culture parleys can help bridge the differences between societies and nations, and any effort made from influential forums like the BFA to achieve this will be far-reaching and constructive.